According to a report on Monday, Stephen Friend, prominent health researcher and co-founder of Sage Bionetworks, has left Apple after serving less than two years on the job. Details surrounding Friend's supposed departure are scant, but CNBC reports the researcher left Apple at the end of 2017, less than two years after joining the company in June 2016. Prior to his role at Apple, the title of which is presented as an ellipses on his LinkedIn page, Friend acted as a medical technology advisor for the company. At the time, Friend was still working as president of Sage Bionetworks, a Seattle-based non-profit focusing on furthering open science and standards for patients. Friend is believed to be a central figure in the development of Apple's HealthKit, ResearchKit and CareKit frameworks. As noted by today's report, Friend's expertise in security, privacy and consent standards put him in a good position to contribute to ResearchKit, the company's anonymized health data collection platform for research institutions. Friend declined to comment on whether his idea of collecting volunteer health data on a massive scale was the basis of ResearchKit, but he did admit to making frequent trips to Cupertino and other cities to work on the program. When asked why he opted to work with Apple rather than other tech firms working on similar projects, Friend said it was Apple's dedication to data privacy that swayed his decision. According to his LinkedIn account, Friend is now an "independent entrepreneur." 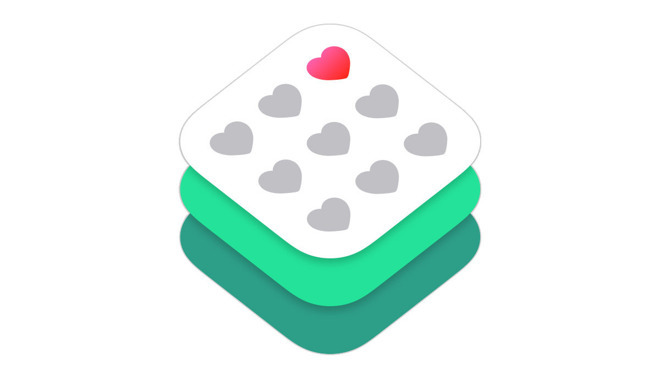 Apple's health-related efforts are picking steam as additional ResearchKit partners sign on to use iOS and watchOS devices to track patient metrics. in partnership with Stanford Health, the company is also working on internal initiatives like the Heart Health Study, an effort that seeks to identify irregular heart rhythms using Apple Watch's heart rate sensor. Most recently, Apple last month announced the upcoming iOS 11.3 update will include a health records tool for securely storing and sharing medical data from a single repository. The feature will debut with support from at last 12 U.S. healthcare providers this spring.